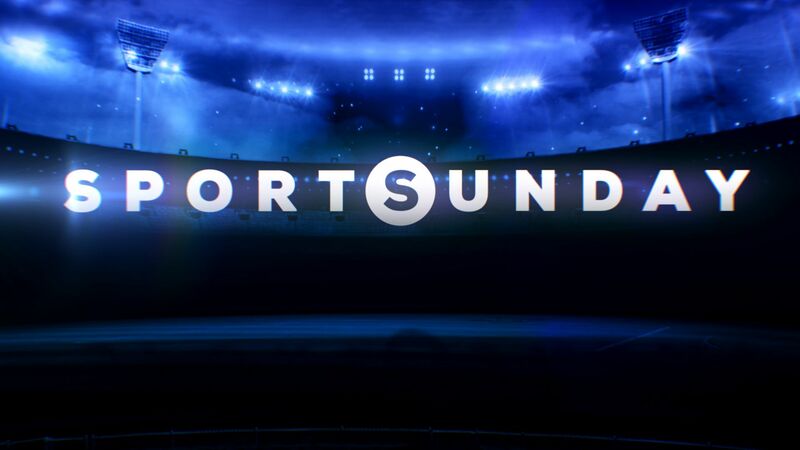 Sports Sunday features a bold and passionate debate about the biggest issues in the world of sport. Headlined by two of Australia’s leading sports personalities and opinion-makers, Peter FitzSimons and Liz Ellis, host James Bracey welcomes regular appearances from our nation’s biggest sporting stars – past and present – including Michael Clarke, David Warner, Wally Lewis, Candice Warner and Shane Crawford. Broadcast time: Sunday at 10.00am AEDT, LIVE on Nine.